4-DAY ONLY SPECIAL PRICING -- 1 OWNER -- NAVI -- CLEAN CARFAX! 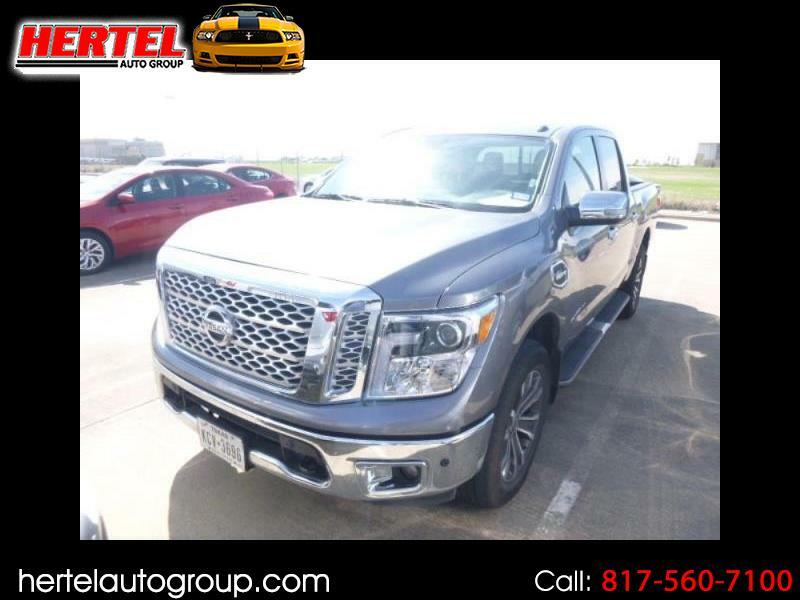 Hertel Auto Group is pleased to offer this Auction Direct 2017 Nissan Titan SL 4WD for sale in Fort Worth, Texas. Cruise Control, Keyless Entry; Leather, Premium MP3 Stereo, Navigation; and all equipment standard on a 4-Cylinder 2017 Nissan Titan. Certified Pre-Owned Model (CPO)? We have Extended Warranties Available that will equal or exceed a CPO Warranty.